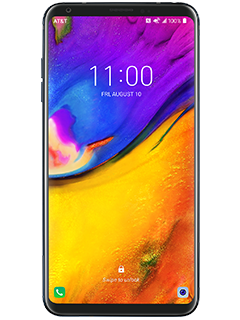 Get LG V30 6" 64GB 4G LTE Verizon Wireless Android Smartphone from Rakuten.com (via Buydig). Super Hot! 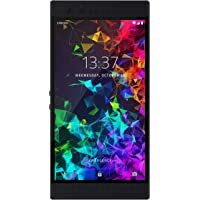 Get Razer Phone 2 5.7" 64GB 4G LTE Unlocked Android Gaming Smartphone (Mirror Black Finish) from Amazon.com. Amazon Prime members only! 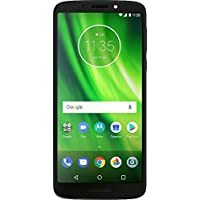 Get Moto G6 5.7" 64GB 4G LTE Unlocked GSM & CDMA Prepaid Android Smartphone from Amazon.com. Price Drop! Amazon Prime members only! 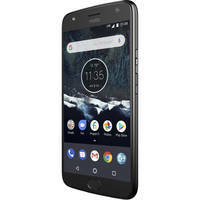 Get Motorola Moto X 5.2" 32GB 4G LTE Unlocked Android Smartphone from Amazon.com. Get Samsung Galaxy S8 5.8" 64GB 4G LTE Unlocked GSM & CDMA Android Smartphone (Midnight Black) from Amazon.com (via JoJos Electronics.). 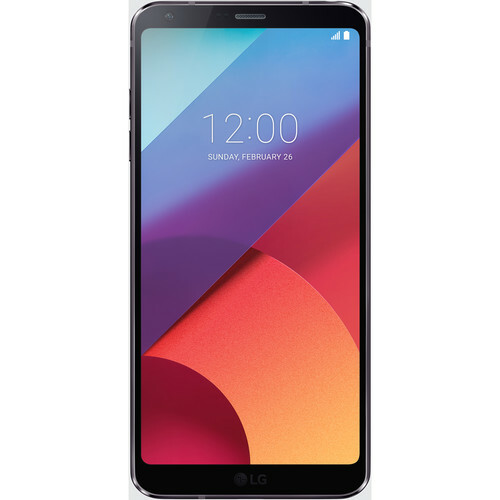 Get LG Q6 5.5" 32GB 4G LTE Unlocked GSM Android Smartphone from Walmart.com. Get Straight Talk Apple iPhone 6s 4.7" 32GB 4G LTE Prepaid Smartphone from Walmart.com. 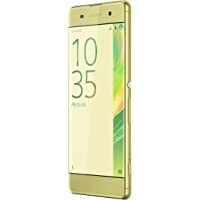 Get Sony Xperia XA 5" 16GB 4G LTE Unlocked Android Smartphone (Lime Gold) from Newegg.com (via Breed). Today only, get LG G6+ 5.7" 128GB 4G LTE Unlocked GSM & CDMA Android Smartphone (Black) from Newegg.com. 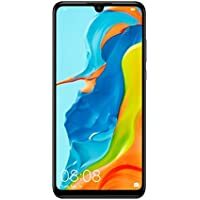 Get Huawei P30 lite 6.15" 128GB 4G LTE Factory Unlocked Android Smartphone from Rakuten.com (via sobeonline1). Super Hot! 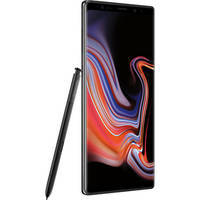 Get Samsung Galaxy Note 9 6.4" 512GB Factory Unlocked Android Smartphone from Amazon.com (via Amazon Warehouse). Super Hot! Amazon Prime members only! Get Motorola Moto X 5.2" 32GB 4G LTE Unlocked Android Smartphone from Amazon.com. 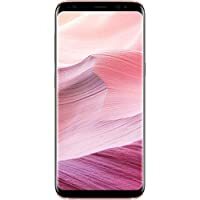 Get Samsung Galaxy S8 5.8" 64GB 4G LTE GSM Android Smartphone (Rose Pink) from Amazon.com (via BREED). Amazon Prime members only! Get Motorola Moto X 5.2" 32GB 4G LTE Unlocked Android Smartphone (4th Generation) (Sterling Blue) with Amazon Alexa hands-free from Amazon.com. 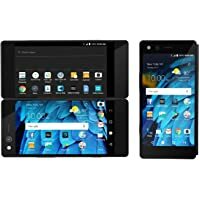 Get ZTE Axon M Z999 5.2" 64GB Unlocked GSM Android Smartphone from Amazon.com (via WirelessTechUSA). Super Hot! 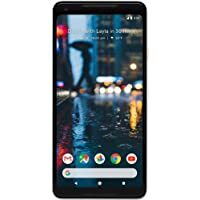 Get Google Pixel 2 XL 6" 64GB 4G LTE Verizon Wireless Android Smartphone (Black and White) from Walmart.com (via MyWIT). Super Hot! 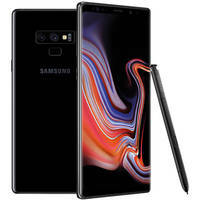 Get Samsung Galaxy Note9 6.4" 128GB 4G LTE Factory Unlocked GSM & CDMA Android Smartphone (Midnight Black) from Samsung. Super Hot! Lowest Ever! 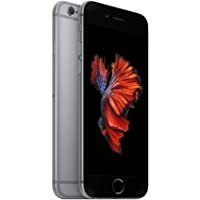 Get Apple iPhone 6s Plus 5.5" 32GB 4G LTE Prepaid Smartphone (Straight Talk) from Walmart.com. Super Hot! Lowest Ever! 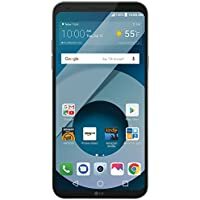 Get LG V35 ThinQ 6" 64GB 4G LTE Unlocked GSM AT&T Android Smartphone (Black) + The Ultimate Wipe-on Screen Protector from Newegg.com (via Breed). Deal of the Day! 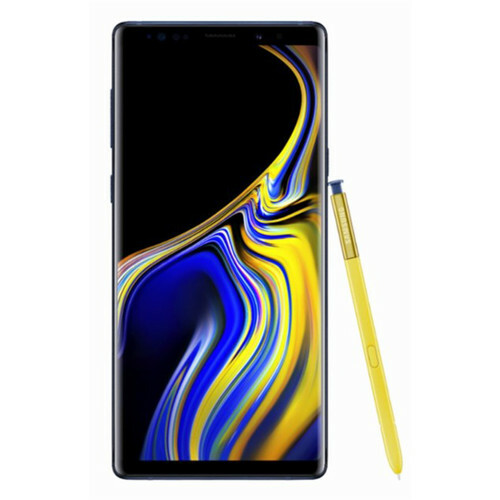 Today only, get Samsung Galaxy Note9 6.4" 512GB 4G LTE Android Smartphone + Wall Charger from B&H Photo Video. Amazon Prime members only! 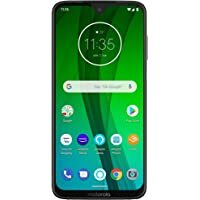 Get Motorola Moto G7 6.2" 64GB 4G LTE Unlocked Android Smartphone (White) from Amazon.com. Super Hot! Get Samsung Galaxy S9+ 6.2" 64GB 4G LTE Unlocked GSM & CDMA Android Smartphone (Coral Blue) from Amazon.com (via Amazon Warehouse). Super Hot! 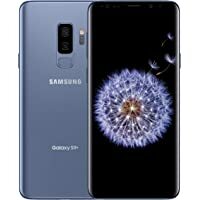 Get Samsung Galaxy S9 5.8" 64GB 4G LTE Unlocked GSM & CDMA Android Smartphone (Coral Blue) from Amazon.com (via Amazon Warehouse). Get Samsung Galaxy S10+ 6.4" 128GB 4G LTE Android Smartphone (Black) from eBay.com (via never-msrp). Super Hot! 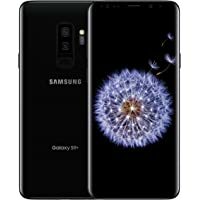 Get Samsung Galaxy S8 5.8" 64GB 4G LTE Unlocked GSM & CDMA Android Smartphone (Midnight Black) from Amazon.com. 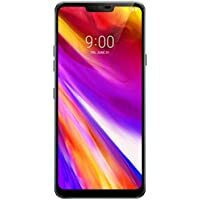 Get LG G7 ThinQ 6.1" 64GB Dual Sim 4G LTE Unlocked GSM & CDMA Android Smartphone (Black) from Walmart.com. Get Refurbished Samsung Galaxy Note8 6.3" 64GB 4G LTE Factory Unlocked Android Smartphone (Orchid Gray) from eBay.com (via cellfeee). Get Nokia 9 PureView TA-1082 5.9" 128GB Dual Sim 4G LTE Unlocked GSM Android Smartphone with 5 12MP Rear Cameras + 10500mAh Power Bank on Pre-order from B&H Photo Video. 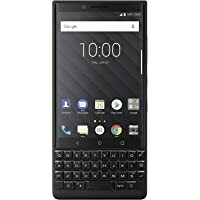 Get BlackBerry Key 2 4.5" 64GB Dual Sim GSM Android Smartphone from Amazon.com (via BuySPRY). 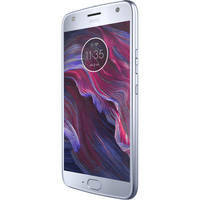 Get Moto X4 XT1900-1 5.2" Dual Sim 4G LTE Unlocked GSM & CDMA Android Smartphone from Amazon.com. Get LG Q6 5.5" 32GB 4G LTE Unlocked Android Smartphone from NeweggFlash.com. 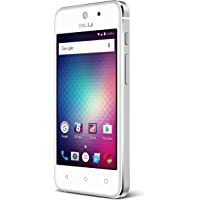 Get Blu vivo 5 Mini 4.0" 32GB Unlocked GSM Android Smartphone (Silver) from Amazon.com (via BREED). 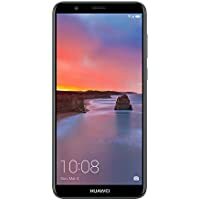 Get Huawei Mate 10 Pro 6" 128GB 4G LTE Unlocked GSM Android Smartphone (Gray) from Newegg.com. Amazon Prime members only! 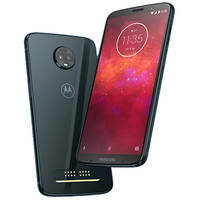 Get Moto Z3 Play 6" 4GB RAM 64GB 4G LTE GSM & CDMA Android Unlocked Smartphone (Deep Indigo) from Amazon.com. 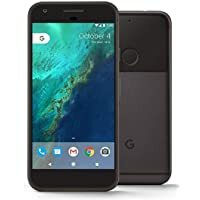 Get Google Pixel XL 5.5" 128GB 4G LTE Unlocked Android Smartphone (Quite Black) from Rakuten.com (via Good Guys Electronics). 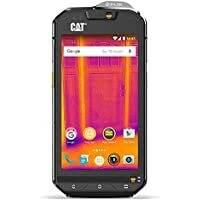 Get Cat S60 4.7" 32GB Dual Sim 4G LTE GSM Android Smartphone from Newegg.com. Get Refurbished Samsung Galaxy S8 Plus 6.2" 64GB 4G LTE Unlocked GSM Android Smartphone from eBay.com (via cellfeee). 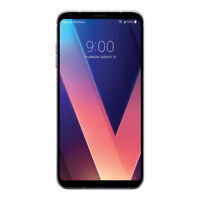 Get LG V30+ 6" 128GB 4G LTE Factory Unlocked GSM & CDMA Android Smartphone (Black) from Newegg.com (via Breed). 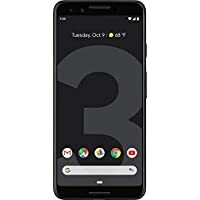 Today only, get Refurbished Google Pixel 3 5.5" 64GB Unlocked Verizon Android Smartphone from Woot.com. 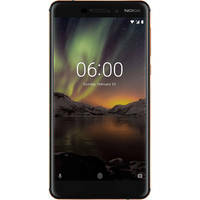 Get Nokia 6.1 5.5" 32GB Dual Sim 4G LTE Unlocked GSM Android Smartphone (2018 Model) (Black/Copper) from Amazon.com. Super Hot! 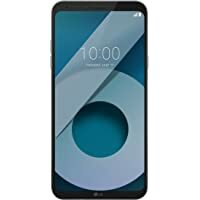 Get LG G7 ThinQ 6.1" 64GB Dual Sim 4G LTE Unlocked GSM & CDMA Android Smartphone (Black) + Case Protector from B&H Photo Video. Amazon Prime members only! 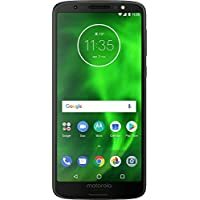 Get Motorola Moto G6 Play 5.7" 32GB 4G LTE Unlocked Android Smartphone (Black) from Amazon.com. Super Hot! 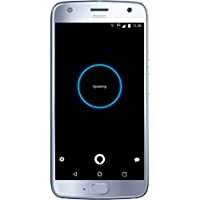 Get Motorola Moto X4 5.2" 32GB 4G LTE Unlocked GSM & CDMA Android Smartphone (Sterling Blue) from Walmart.com. 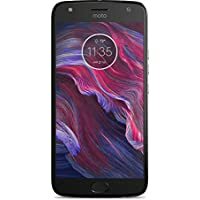 Get Motorola Moto X4 5.2" 64GB 4G LTE Factory Unlocked Android Smartphone (U.S Warranty) from Amazon.com. 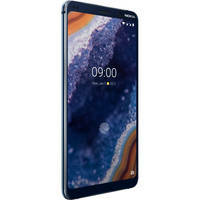 Get LG Q6 5.5" 32GB 4G LTE Unlocked Android Smartphone from Newegg.com (via The Wireless Circle). 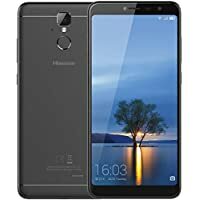 Get Huawei Mate SE 5.9" 64GB Dual Sim 4G LTE Unlocked GSM Android Smartphone (Gray) from Rakuten.com (via Huawei). 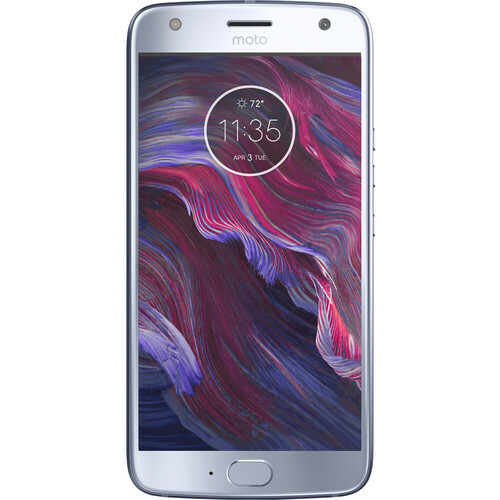 Get Moto X4 XT1900-1 5.2" Dual Sim 4G LTE Unlocked GSM & CDMA Android Smartphone + GSM SIM Card Kit + AVODA TPU Case from B&H Photo Video. Get Moto X4 5.2" 32GB 4G LTE Unlocked GSM & CDMA Android Smartphone (Black) + SIM Card Kit from B&H Photo Video. 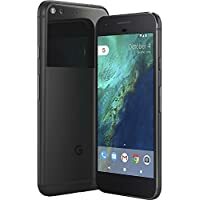 Today only, get Refurbished Google Pixel XL 5" 32GB 4G LTE Factory Unlocked GSM Android Smartphone (Black) from Woot.com. Lowest Ever! 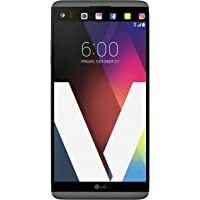 Get Refurbished LG V20 VS995 5.7" 64GB 4G LTE Unlocked GSM Verizon Wireless Android Smartphone (Titan) from eBay.com (via bidallies). Super Hot! Lowest Ever! 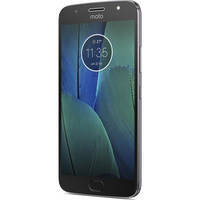 Get Moto Z3 Play 6" 4GB RAM 64GB 4G LTE GSM & CDMA Android Unlocked Smartphone (Deep Indigo) + Moto Z3 360 Camera from Walmart.com. 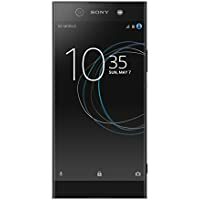 Get Sony Xperia XA1 Ultra G3223 6" 32GB 4G LTE Unlocked GSM Android Smartphone from Newegg.com. Get Moto X4 XT1900-1 5.2" Dual Sim 4G LTE Unlocked GSM & CDMA Android Smartphone + SIM Kit from B&H Photo Video. 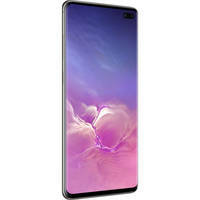 Get Refurbished Samsung Galaxy Note8 6.3" 64GB 4G LTE Factory Unlocked Android Smartphone (Orchid Gray) from eBay.com. 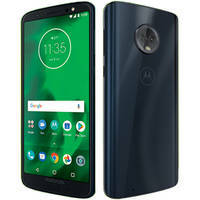 Get Motorola Moto G6 Play 5.7" 32GB 4G LTE Unlocked Android Smartphone (Black) from Newegg.com. 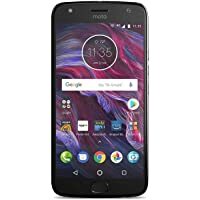 Discount : $20.00 via coupon "35DFTD1"
Get Motorola Moto X4 (4th Gen) 5.2" 32GB 4G LTE Unlocked GSM & CDMA Android Smartphone (Super Black) + Republic Wireless GSM SIM Card Kit from B&H Photo Video. Lowest Ever! 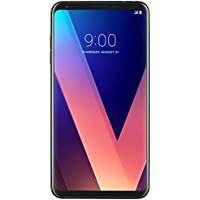 Get LG V30+ 6" 128GB 4G LTE Factory Unlocked GSM & CDMA Android Smartphone (Aurora Black) from NeweggFlash.com. 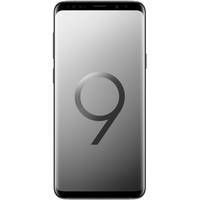 Get Samsung Galaxy S9 G9600 5.8" 64GB 4G LTE Unlocked GSM Android Smartphone (Midnight Black) from Newegg.com. Get Hisense Infinity F24 5.9" 16GB 4G LTE Unlocked Android Smartphone from Amazon.com (via BREED).